This mouthwatering Paleo Thai Chicken can be made in 20 minutes but won’t skimp on the flavor. 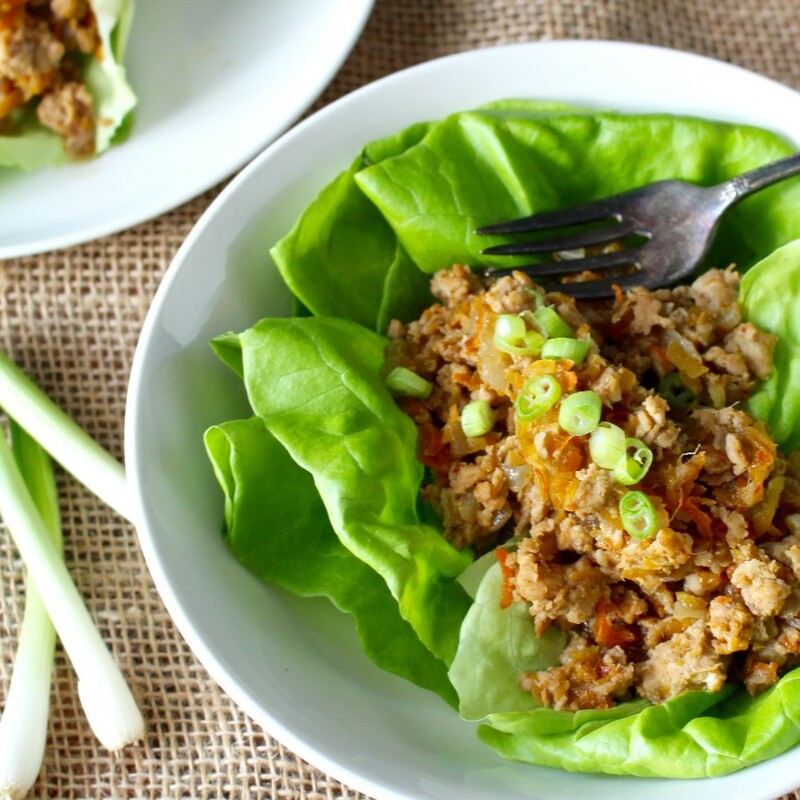 You can pair it with cauliflower rice or plain lettuce wraps. It’s a quick and delicious weeknight meal.